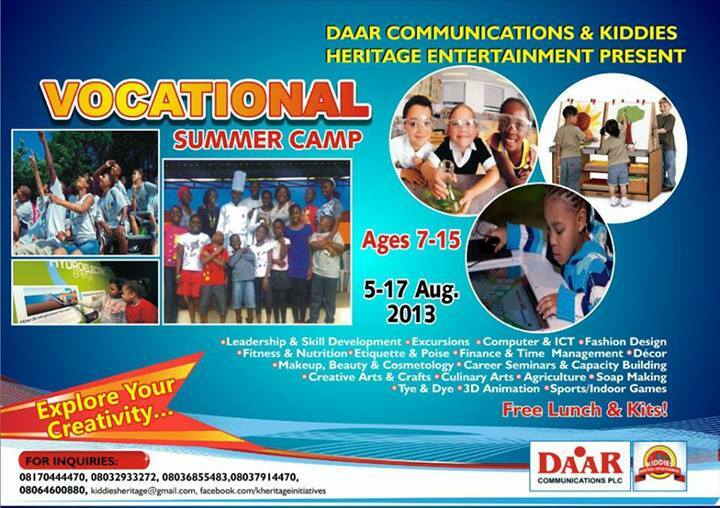 Daar Communications has partnered with Kiddies Heritage Entertainment to present a camp for children aged 7-15 years. The camp is to hold from August 5-17, 2013. Volunteers are needed immediately. The children are to be engaged in Leadership/Skill Development, Excursions, Computer & ICT, Fashion design, Fitness and Nutrition, Etiquette and Poise, Finance and Time Management, Decor, Makeup, Beauty, Cosmetology, Career seminars, Capacity building, Creative arts, Culinary arts, Agriculture, Soap making, Tye and Dye, 3D Animation, Sports and Indoor games. The camp would hold at Gwarinpa, Abuja. 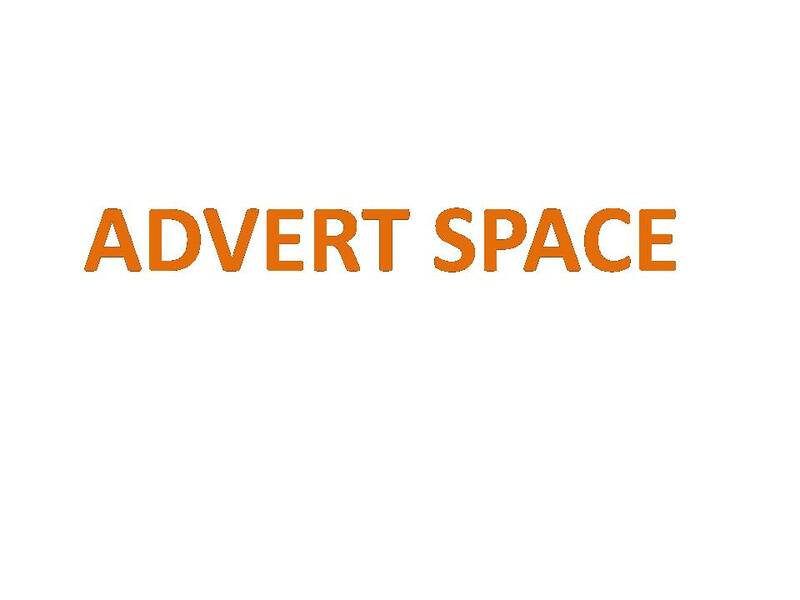 MANY ARE ON STRIKE, UNEMPLOYED OR ON HOLIDAY-SHARE THIS OPPORTUNITY! What event is coming up at your state of residence? Don’t keep quiet-let us know!